This luxurious oceanfront Residential features 3 Bedrooms, 3 and a half Bathrooms, open floor plan consisting of 3,151 sq. ft. This unit is going to be located in DECASA’s newest development ....“La Jolla Excellence”. 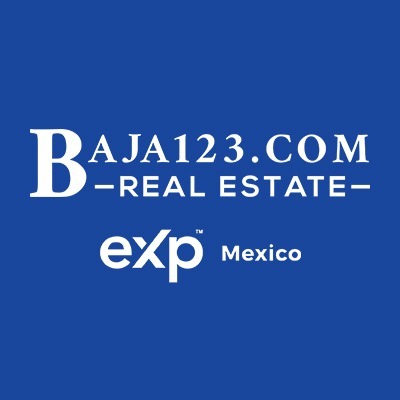 This Development will be the 6th project by the Mexican developer, Desarrolladora de Las Californias, S.A. (a.k.a. DECASA). DECASA is known for their recent projects; “La Jolla Del Mar” and “La Jolla Real”. La Jolla Excellence will be an extension of these developments and will be located on the land immediately north of La Jolla Real.